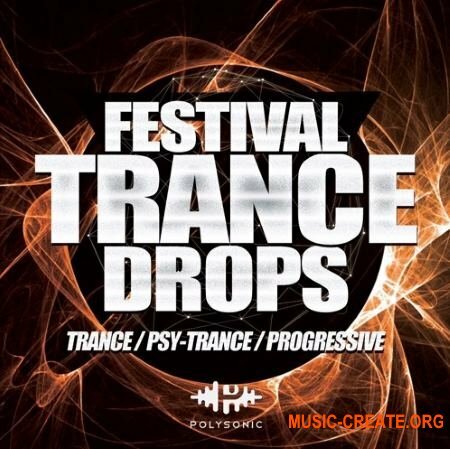 EDM Sound Productions Festival Wobble Drops - очень рад представить вам новый сэмплерный пак, чтобы вы могли сорвать сцены фестиваля с некоторыми грязными звуками Wobble House. «Festival Wobble Drops» ориентирован на потрясающие базовые линии вокала и мелодии фестиваля, вдохновленные такими музыкантами, как Jauz, Dyro, D.O.D, Matisse & Sadko, Joyride, Epwhurd и многие другие. 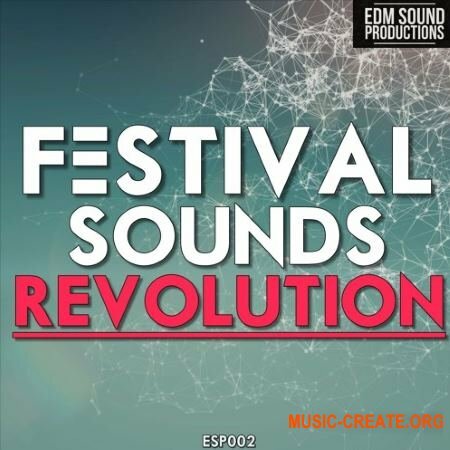 'Festival Wobble Drops' from EDM Sound Productions is very happy to bring you a new sample pack to get you ready to tear up festival mainstages with some dirty Wobble House sounds. 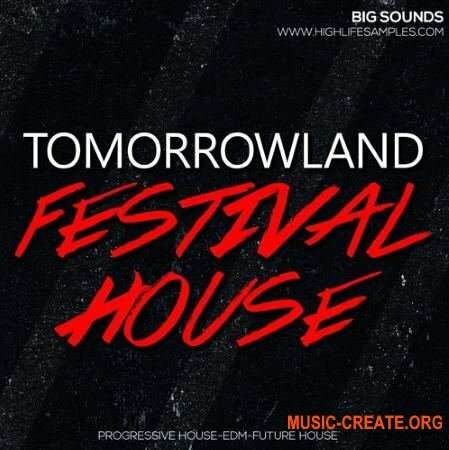 'Festival Wobble Drops' is focused on ground-shaking wobble baselines and festival melodies, inspired by artists such as Jauz, Dyro, D.O.D, Matisse & Sadko, Joyride, Epwhurd and many more. 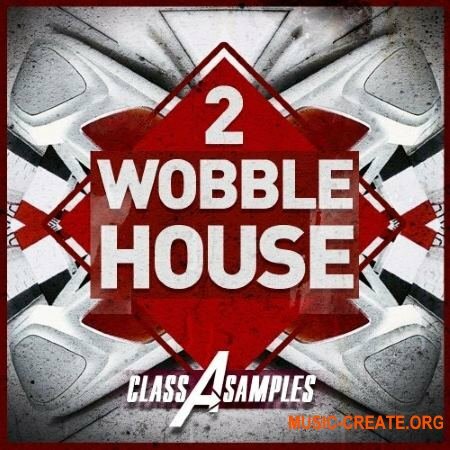 The full sample pack contains five key/tempo labelled Construction Kits with MIDI, drums, FX and anthemic melodies and crazy Wobble drops, plus extra 40 bonus bassline drops. This is one pack you don't want to miss from your collection.